PureNet, specialists in delivering ecommerce solutions for some leading names in retail, has successfully won the contract to design, build and support the new Magento ecommerce web portal for The Royal British Legion’s poppy appeal merchandise. The appointment of PureNet comes after a successful project completion which saw the migration of The Royal British Legion’s ecommerce Poppy Shop to PureNet’s support solution. The new web portal will be developed using the powerful, robust Magento ecommerce platform, which remains the most popular platform on the market with a 34% increase in online retail sites since last year. This project will really showcase PureNet’s advanced Magento abilities and in-depth understanding of the platform. The portal will incorporate a number of key features including integration with the Warehouse Management System, a document repository and advanced reporting suite, all of which will be accessible via a secure login area. The Poppy Appeal is The Royal British Legion’s annual major fundraising campaign, raising in excess of £35 million a year. 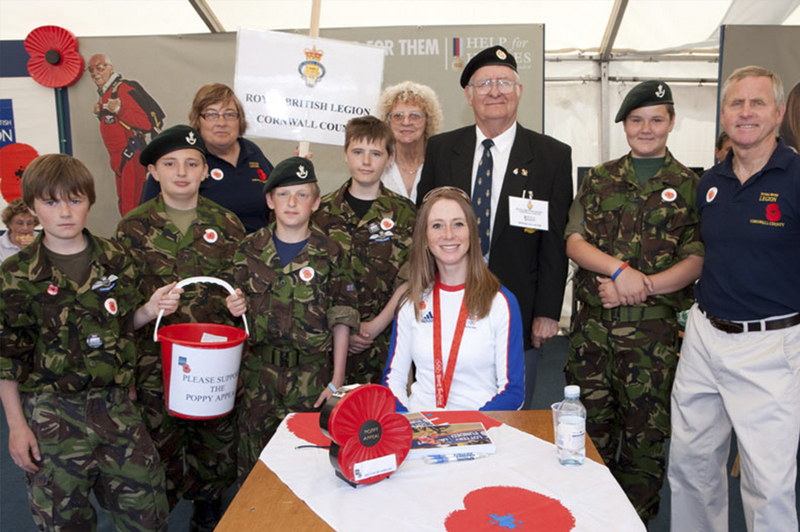 Approximately 3,500 Poppy Appeal Organisers (PAOs) run the appeal in their local districts, utilising up to 350,000 additional volunteers to assist. The aim of the portal is to enable PAOs to order materials online easily and efficiently.